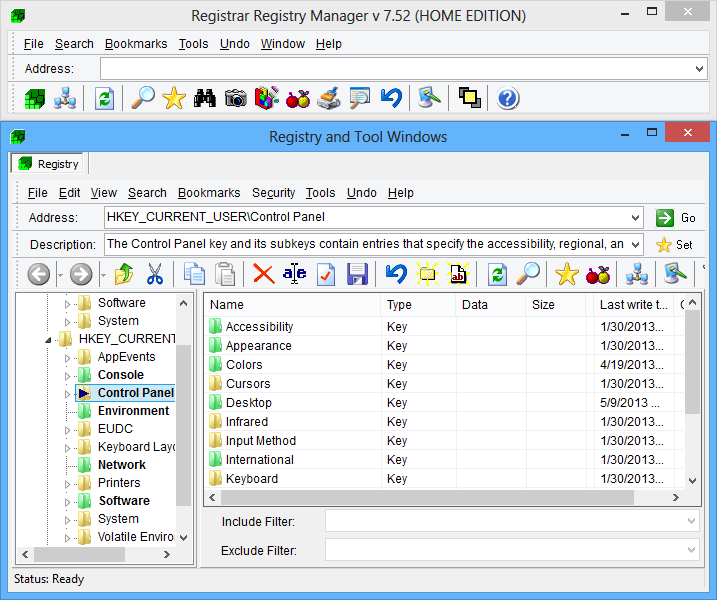 Found 2 file extension associations related to Registrar Registry Manager and 1 file format developed specifically for use with Registrar Registry Manager. Developer: Resplendence Software Projects Sp. Developer / company: Resplendence Software Projects Sp. If you need more information please contact the developers of Registrar Registry Manager (Resplendence Software Projects Sp. ), or check out their product website.